You have heard the arguments before. When playing RTS or FPS games, some people prefer playing with a keyboard and mouse combo, while others are pretty comfortable using a gamepad. 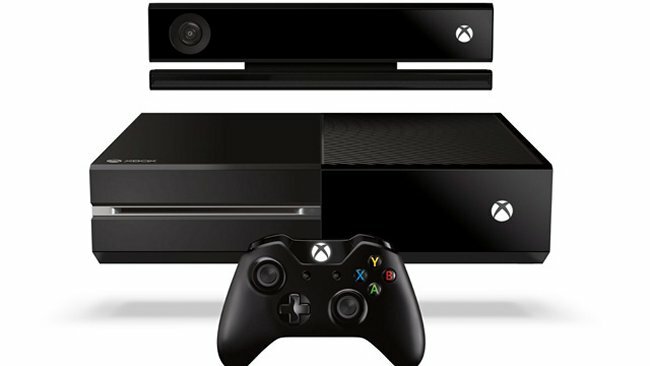 Well, when it comes to the Xbox One, gamers may have their choice. I know that many gamers were hoping that future games would allow them to use a keyboard and mouse and if you are one of them, the good news is that Microsoft has not discounted the use of either peripheral on the console yet. During an interview with Newegg Arcade, Microsoft’s Larry “Major Nelson” Hyrb revealed that Xbox One support for the keyboard and mouse is possible, although it will not be supported straight out of the box. “We’ll certainly have this great SDK for developers to do what they like. If that’s something they’re interested in doing, we’ll certainly help them do that. Certainly it’s possible, but we don’t have anything to announce at this time.” Well, it looks like at some point you will be able to game with a keyboard and mouse with the Xbox One. That’s great news for people who can’t stand using a console controller. When it will happen we have no idea.